Failure to push structural reform leads to another recession. Japan is in recession for the fifth time in seven years, and the second time since Shinzo Abereturned to office three years ago. The energetic Prime Minister who promised to end his country’s stagnation is failing at the task. It’s time for a rethink. 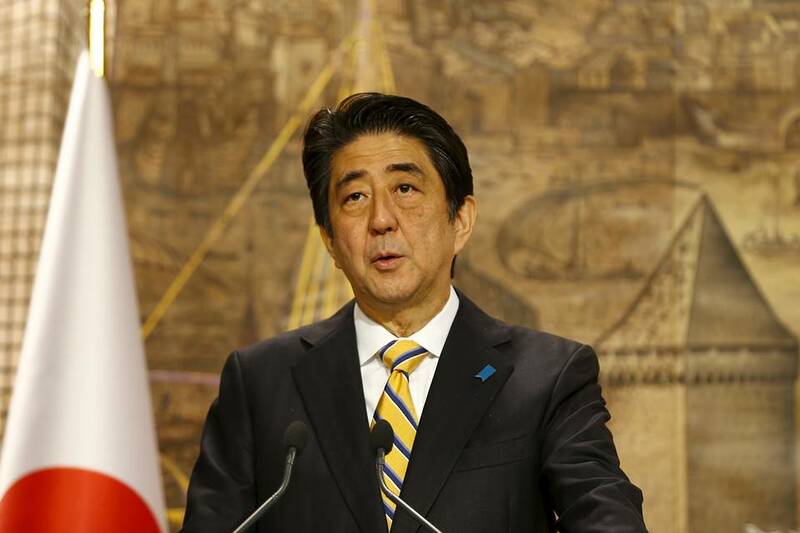 Mr. Abe’s economic plan consisted of three “arrows,” starting with fiscal spending and monetary easing. The result is a national debt set to hit 250% of GDP by the end of the year. The Bank of Japan is buying bonds at a $652 billion annual rate, a more radical quantitative easing than the Federal Reserve’s. Yet deflation continues because banks haven’t increased lending. The third arrow, structural economic reform, offered Japan the only hope of sustained economic growth. Its best features include an effort to liberalize Japan’s electricity and gas industries, a somewhat more welcoming approach toward immigrants, and Japan’s participation in the Trans-Pacific Partnership free-trade deal. He has also embraced the cause of corporate-governance reform with a new code that encourages companies to add independent directors to their boards.